Home / Burial / What is the difference between a funeral and a memorial service? What is the difference between a funeral and a memorial service? This is a common question. Basically, a funeral is a service to honor a deceased person with the body present, while a memorial service is a time to memorialize the individual without the body present. 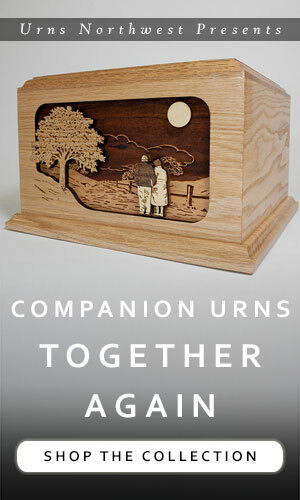 Funerals are often conducted immediately prior to burial or cremation. 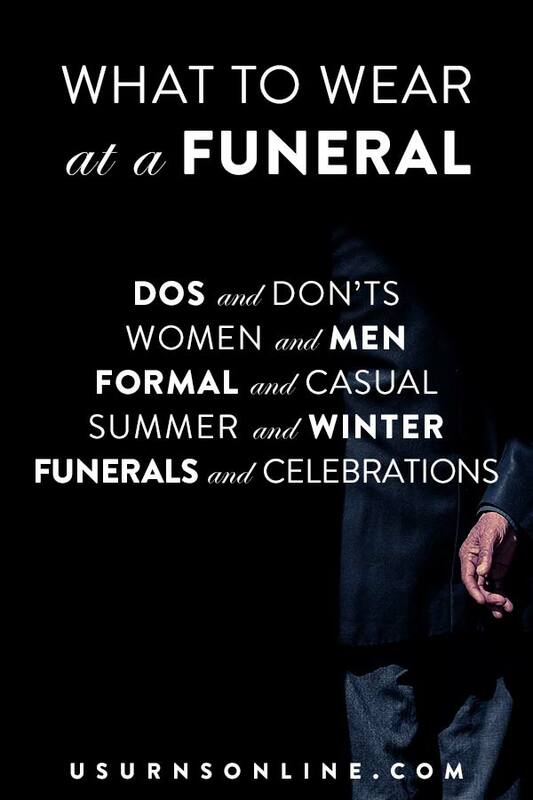 Funerals can be very similar to memorial services. The location for either can be a church or funeral home. 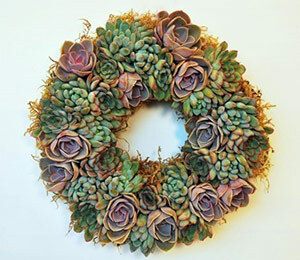 Often there are readings, music, a eulogy, acts of commemoration such as a memorial guest book or funeral favors, flowers, a memorial table, etc. All these elements can appear in a funeral or a memorial service, the main difference being that with a funeral the body is present and with a memorial service the body is not. Memorial services can sometime be very similar to a funeral. (See above.) However, with the body not being present, memorial services allow for much greater flexibility. You have more options for the time and place. Community centers, event centers, parks, and even a family member’s home can be the venue. The time can be right away or months and even years after the death. The service can be long or short, elaborate or simple, formal or informal. 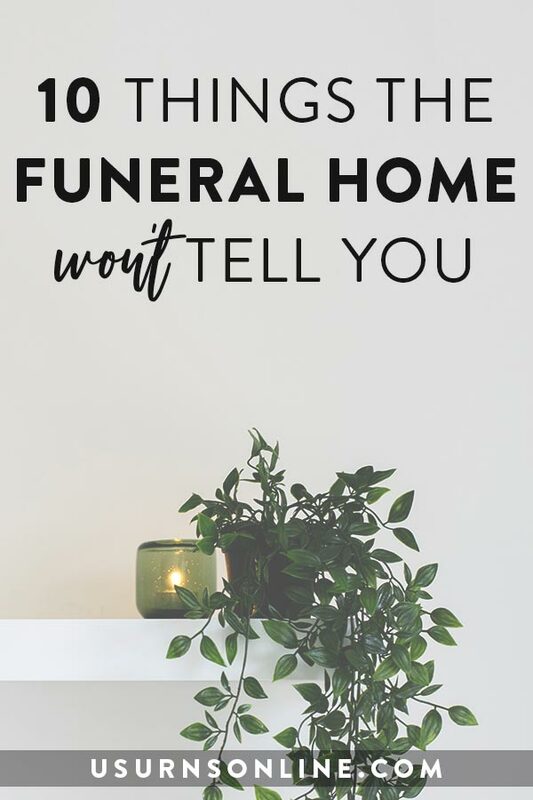 If the person has been cremated and the remains are present at the service, it is still typically known as a memorial service. “Funeral” is reserved for when the body as such is present. A ceremony that takes place at the burial site is known as a committal service, graveside ceremony, burial service, etc. 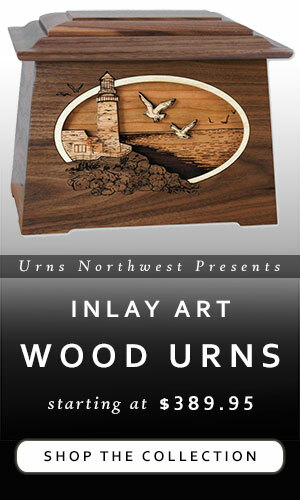 Often shorter than a funeral or memorial service. Typically it is led by a clergy member, funeral director, or family member. The officiant will say a few brief words about the person, read Scriptures or other texts, sing hymns, and provide a time for final goodbyes to be said prior to the lowering and burial of the casket. A celebration of life is simply a memorial service by another name. However, when people use this term, they are usually consciously try to get away from the sad and depressing element of death and focus on remembering and celebrating the person’s life. This often results in more of a “party” atmosphere, a celebratory gathering of family and friends. Creative ideas like these are often the focus along with telling stories and other memories about the individual. Food and drink abound. 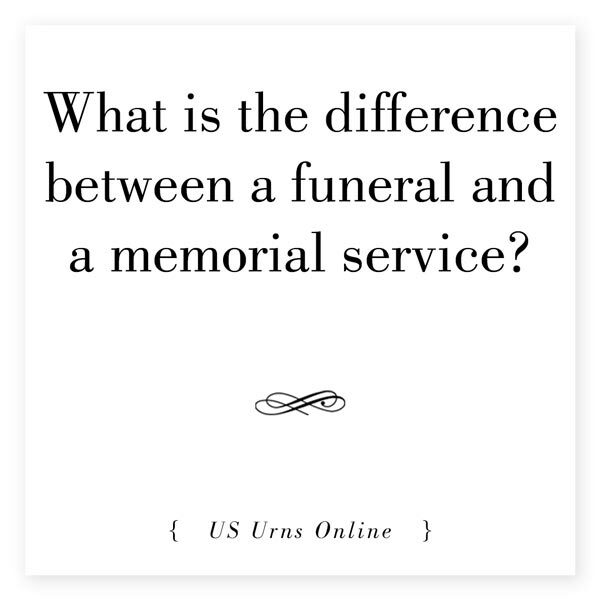 Thank you for describing the difference between a funeral service and a memorial service. That is good to know that at a memorial service the body isn’t present and you have greater flexibility with what happens. My family and I are wondering if we should hold a memorial service instead of a funeral for our loved one. So, thank you again for the information.